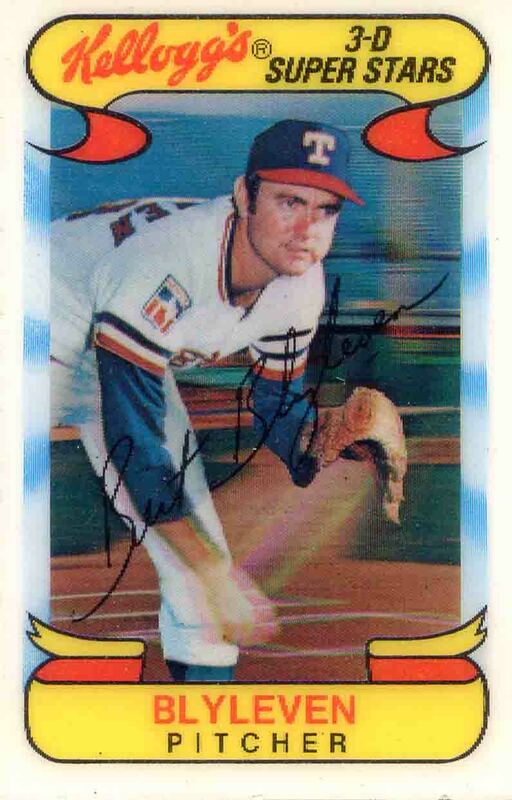 Netherlands-born pitcher Bert Blyleven was a model teammate and has been a great ambassador for baseball. But, does astonishing longevity now qualify you as a Hall Of Fame pitcher? Bert won 20 games once (20-17), never won a CY Young, and averaged 34 starts and 12 losses per year, but had an incredibly long 24-year career. Koufax is interesting from the other side, as he was mythically, historically, the definition of dominant for a few years, and the “just” the best pitcher in baseball for almost a decade, but then because of arthritis he was out of of baseball in 12 seasons. So who’s a HOFer? Here’s a look Hall of Famer, Brooklyn’s own Sandy Koufax. 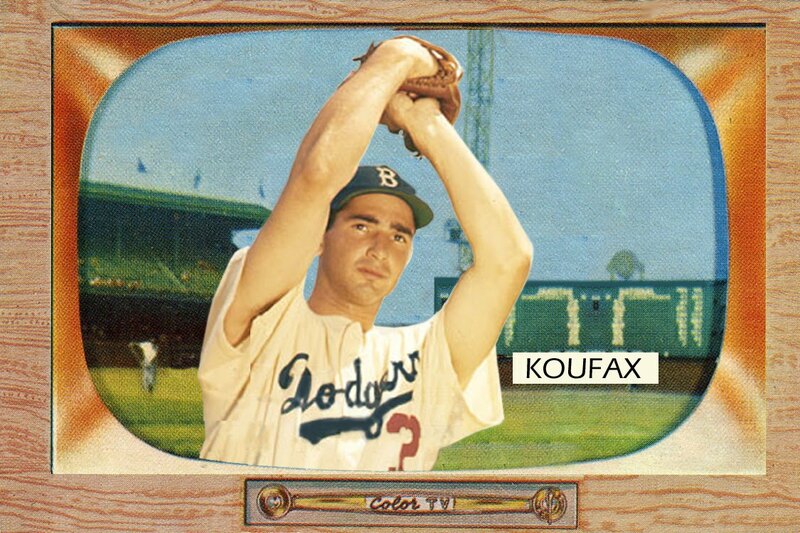 Koufax, a Jewish left-hander, won the Cy Young and pitching triple crown in 3 of his final 4 seasons, and pitched 4 no-hitters in his short career. I guess I’ll go with both. Remember Keith Hernandez on Seinfeld? Mike Piazza on Baywatch? Ernie Banks on Mr. Belvedere? Or What about The Greatest on Different Strokes? Or Joe Namath on The Brady Bunch? Of course, the original reality TV was sports, and the stars were the athletes! So, it’s only fitting that they entered the TV Sitcom world. Check out some interesting TV appearances from baseball’s biggest stars.